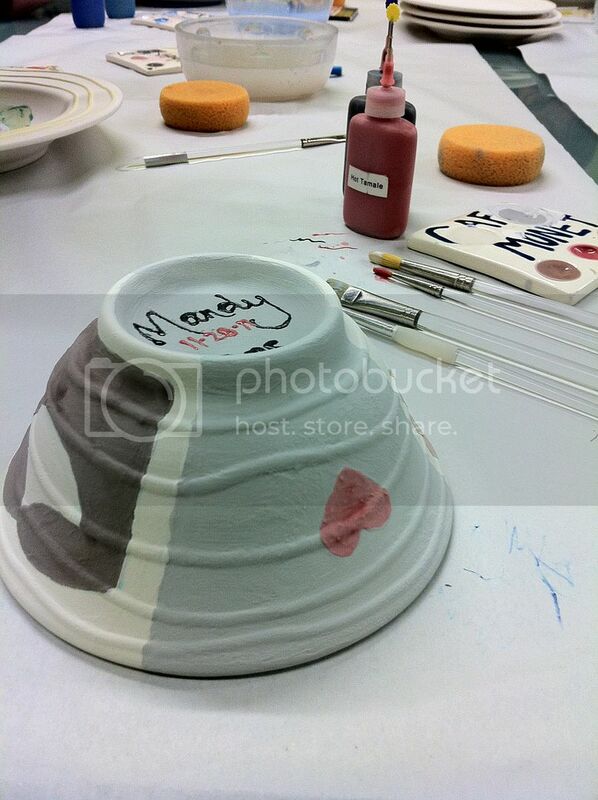 Today, I tried something new: Painting pottery at a pottery painting place. (Say that ten times fast!) I've "painted pottery" before, but it was when I was little and it never got professionally glazed (as far as I can remember). 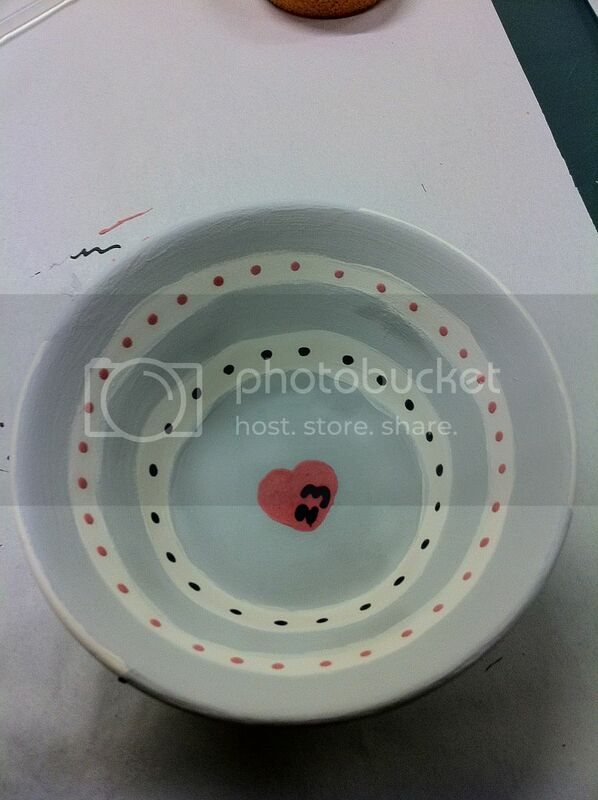 Painting my cereal bowl was a little stressful at first due to the blank "canvas" causing me a bit of painter's block. I finally came up with an idea, however, based on the design of the 2011 Curtis Christmas cards. 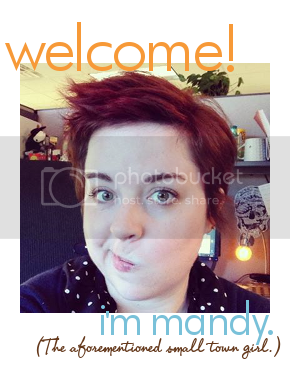 (I am absolutely full of alliteration today!) I took it to a bit of a mushy level—this is why Colt shouldn't be peeking—and made something I plan to give Colt for Christmas. I'm really excited to see it once it's gone through the finishing process. The colors are so muted now, but I know they'll pop once it's been fired. I'll definitely post a finished product photo once I get it back. Nice! I've been taking pottery classes for half a year now and I love it. What fun. I bet that's a blast of a time.